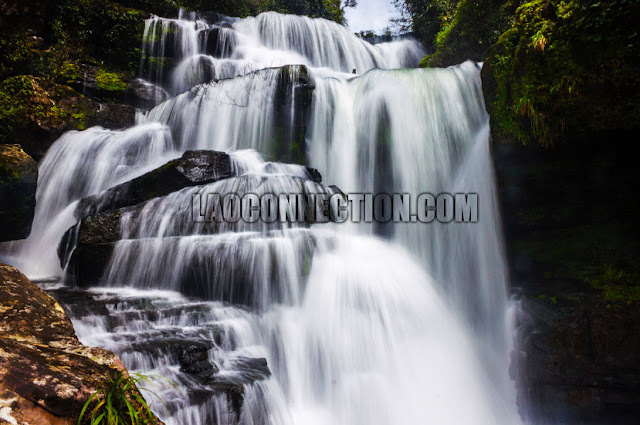 While some of the more famous waterfalls in Laos tend to be in Luangprabang, there are some famous ones in the southern parts of Laos as well, like Tat Fan Waterfall. However, today we'll be sharing some lesser known ones and they're as equally stunning as their more famous counterparts. 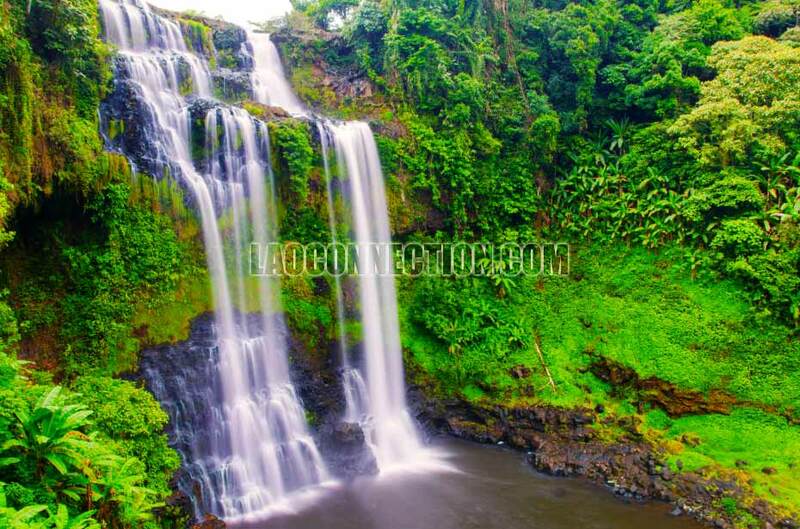 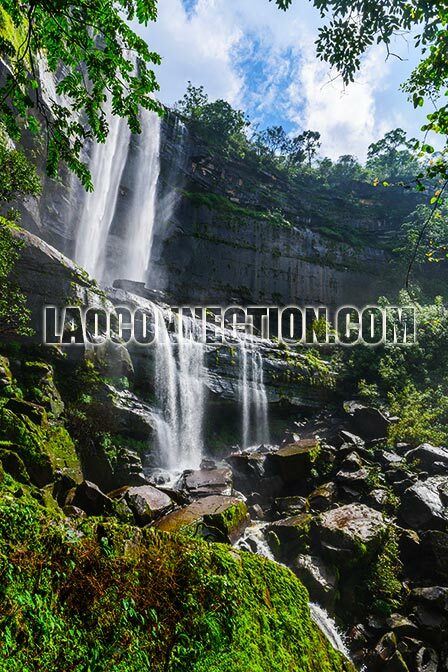 These are located in the province of Champassak in the Bolaven Plateau area of the country.